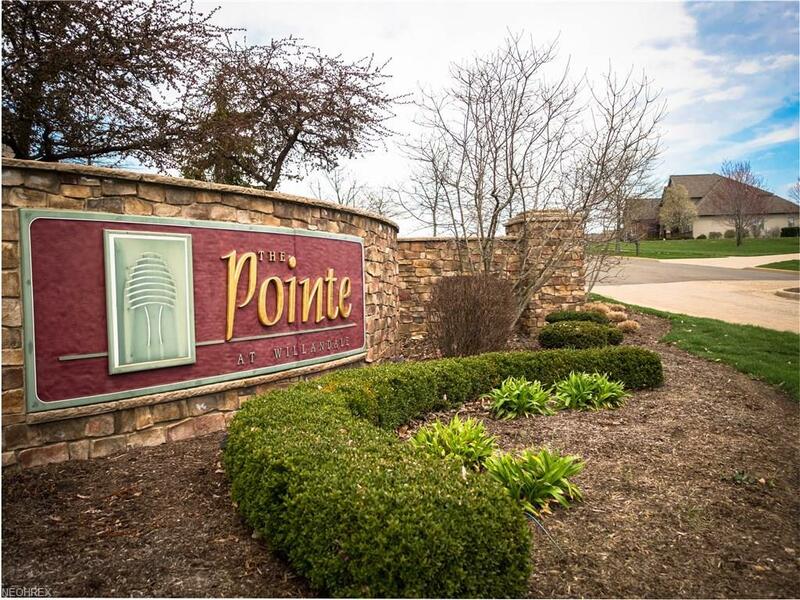 The Pointe at Willandale is a single entrance residential community of 35 single family home sites bordering the picturesque fairways of the 27 hole Willandale Golf Course. Experience the style & sophistication while enjoying the ambiance of a small town community. 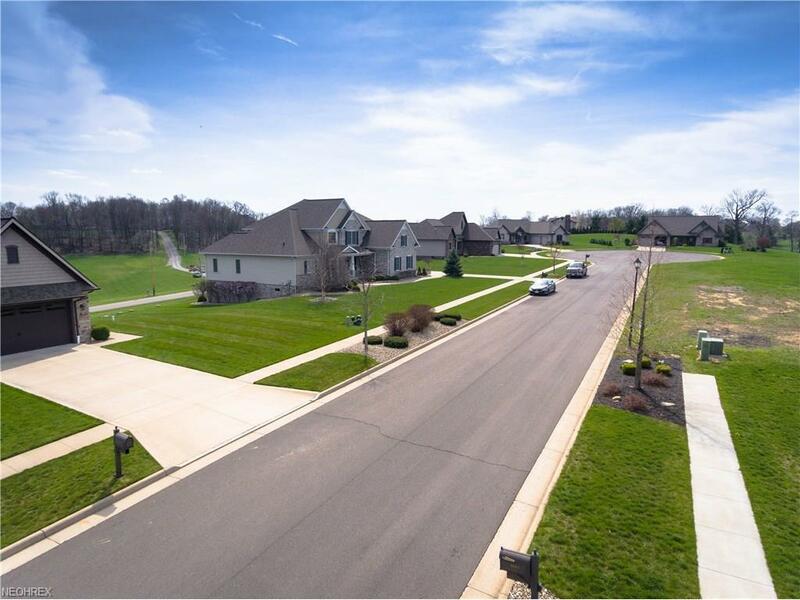 It is conveniently located approximately 8 miles west of Interstate 77. 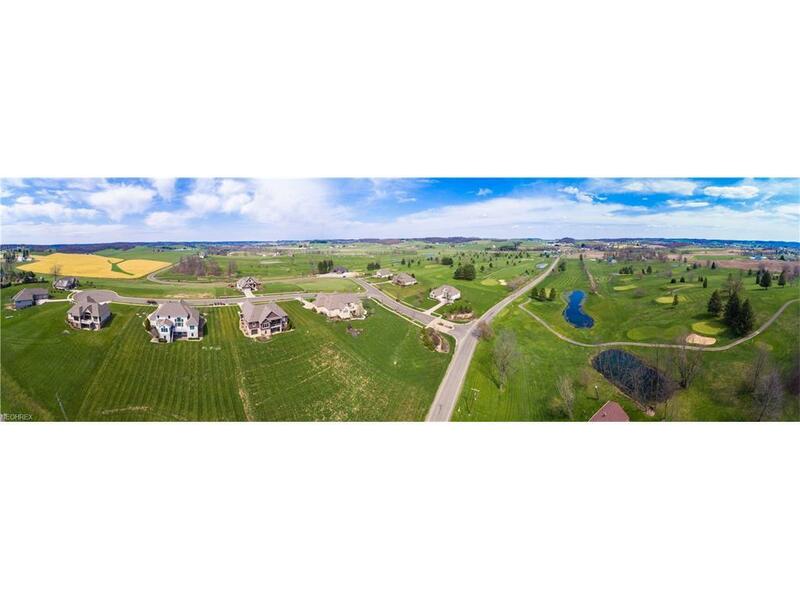 This central location allows for minimal travel distance to and from Dover, New Philadelphia, Berlin, Canton, as well as the surrounding towns. The Pointe offers comfort, relaxation, and tranquility but in the same sense, still allows for an active lifestyle. 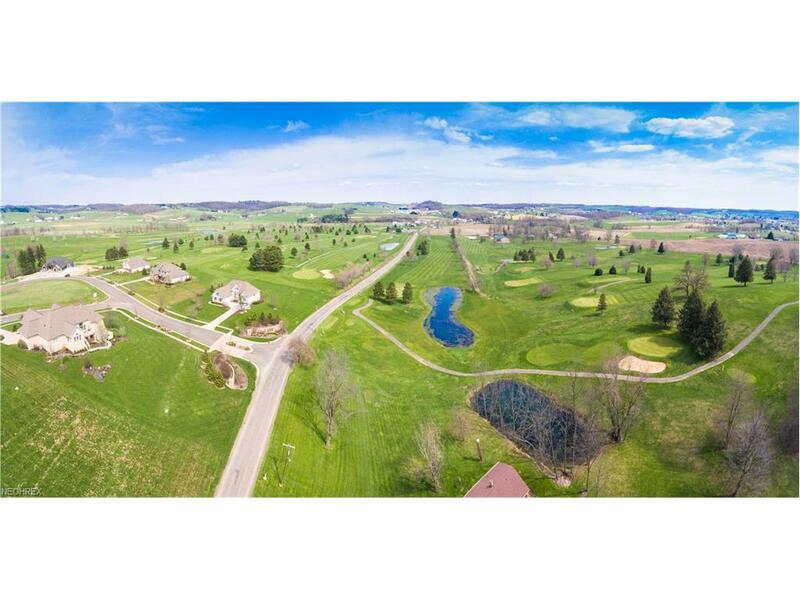 Both families and retirees are attracted to this master planned community. Miller Homes will design and build your luxury home with only quality products. Schedule an appointment today to see which lot best suits your needs.